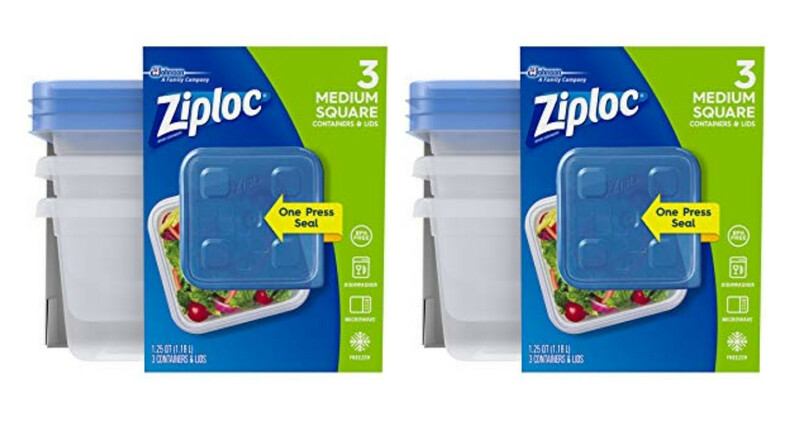 Head to Walmart to get Ziploc containers for 48¢ each! Combine a printable Ziploc coupon and an Ibotta offer to get this deal. Makes it 96¢ (48¢ each)! This offer is valid through 11/8 (when the Ibotta offer expires).